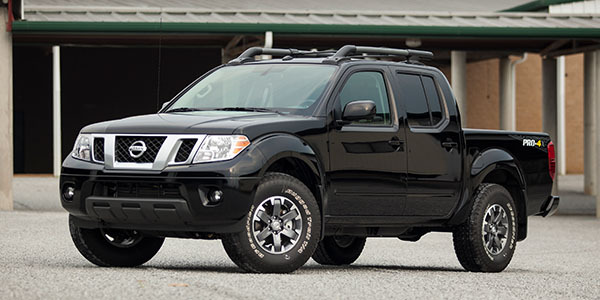 In 2004, the Nissan Frontier grew in size to match the Toyota Tacoma. The brakes resemble the previous platform, but with enhancements to reduce brake drag and improve the operation of the ABS and stability control systems. Electric Brake Force Distribution (EBD) was made standard in 2004. The system uses an ABS actuator and control module to detect subtle slippages between the front and rear wheels during braking. EBD then electronically controls the rear braking force (brake fluid pressure) to reduce rear wheel slippage. This helps to improve stability and eliminated the special valving in the master cylinder found on older Frontiers. 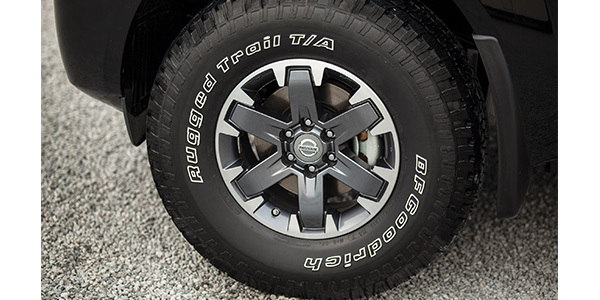 The front brakes on the Frontier use a unique abutment clip that helps to push the pads away from the brake rotor when the brakes are not depressed. The clip improves fuel mileage and reduces brake noise. Drag is further reduced by a spring that goes into the holes on the top of the brake pad. Nissan recommends using a high-temperature moly lubricant on the abutment clips that make contact with the brake pads. The rear brakes are a disc vs. drum configuration. The parking brake is mounted in the hat of the rotor. The rear brakes have the same abutment clip design as the fronts, without the additional spring on the top of the pads. If the rear brake rotors are replaced, burnish the parking brake shoes to the rotor by applying the parking brake while the vehicle is going 25 mph, and then bring the vehicle to a stop. 1. Remove the rear half of the center console. 2. Rotate the adjusting nut and loosen the cable until the tension is sufficiently released. 3. Remove the rear wheels and tires. 4. Using wheel nuts, secure the disc to the hub to prevent it from tilting. 5. Remove the adjuster hole plug installed on the rotor. Turn the adjuster until the rotor is locked. Turn the adjuster in the opposite direction by five or six notches after locking. 6. Rotate the rotor to make sure there is no drag. a. Rotate the adjusting nut to adjust the parking brake lever operating force to 294N (29.9 Kg, 66.0 ft.-lbs.) just before a full lever stroke 229.0 mm (9.0 in). Caution: Do not reuse the adjusting nut after removing it. b. When replacing the brake cable, operate the parking brake lever 10 or more times with a full stroke of 229.0mm (9.0 in). c. Release the parking brake lever and rotate the rotor to make sure there is no drag. d. Rotate the adjusting nut to adjust the lever stroke to specification. The lever should need six to eight notches under normal force to fully engage. e. With parking brake lever completely disengaged, make sure there is no drag on the parking brake. 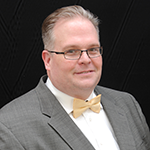 The most common codes you will run across on Frontiers in the Rust Belt states are ABS codes C1101-C1108. They are codes for the wheel speed sensors that indicate a failure or short. In some cases, they indicate that metallic debris has built up on the reluctor ring of the inner seal on the front wheel bearings. These are active wheel speed sensors and the ring has magnets embedded in the seal. The metallic debris can interfere with the sensor and set codes.